as it cuts down the initial investment by almost 85%. involves strikingly low operating cost. 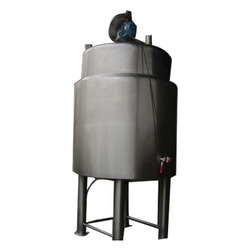 We manufacture as per the cstomer requirement. 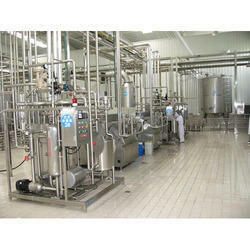 We design and manufacture for the application of Milk, Curd, Buttermilk, Cream etc. These machines are PLC & PID base. Pasteurized Milk is a complete health drink and contains almost all nutrients except for iron and vitamin C.